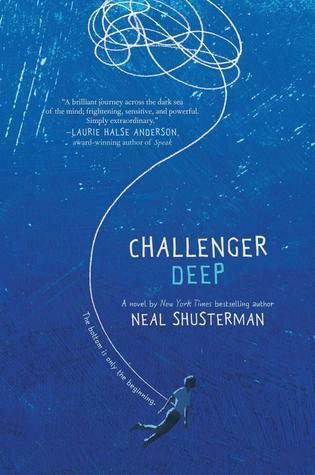 Challenger Deep by Neal Shusterman (Young Adult, HarperTeen) The winner of a National Book Award is worth reading. 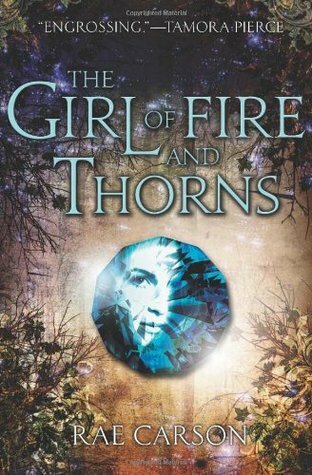 The Girl of Fire and Thorns by Rae Carson (Young Adult, Greenwillow) I got the boxed set of the trilogy through work, so eventually I will read it. 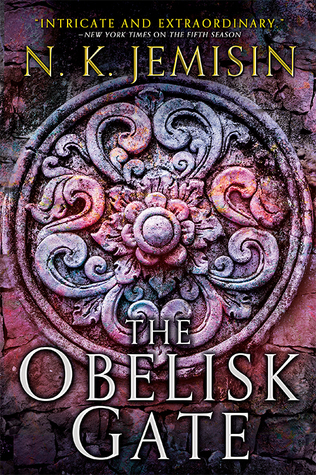 The Obelisk Gate (Broken Earth #2) by N.K. Jemisin (Fantasy, Orbit, expected August 2016) I should have had this on by TBR after I finished The Fifth Season, but now it has a gorgeous cover!